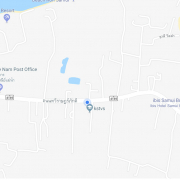 Anyone in the Kingdom who are nationals of ‘certain’ countries who are permitted 30 days entry upon entering Thailand, can only extend this once, not exceeding 30 days from the expiry of the entry stamp. If the tourist is not granted the extension due to incomplete qualifications, then the alien shall be granted 7 days extension to be used to leave the Kingdom. 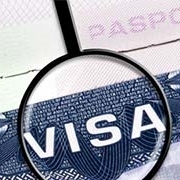 Anyone seeking an education visa shall only be granted 90 days, 3 months, at one time. And so can extend this visa up to a maximum of 1 year. At which point the alien will have to leave and re-enter Thailand with a new visa. 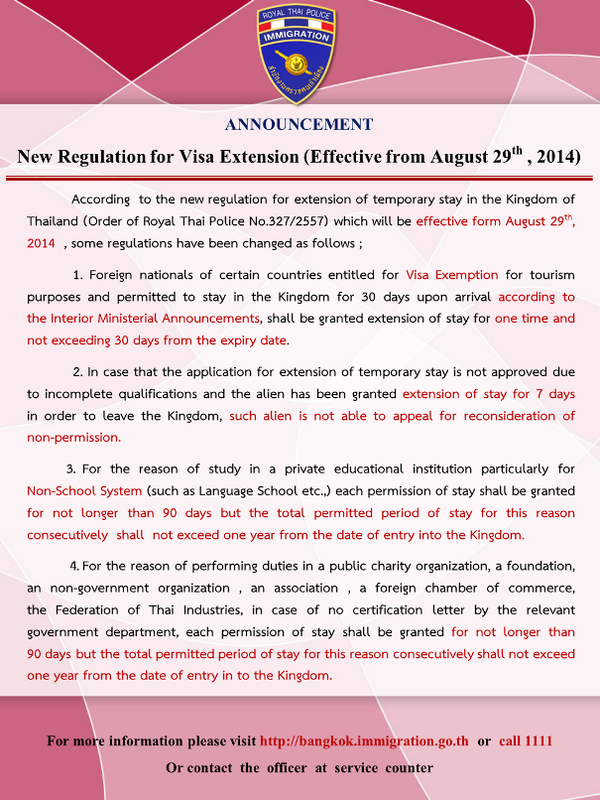 Anyone under taking work for a charity organization, a foundation, a non-government organization, an association, a foreign chamber of commerce or the Federation of Thai industries, without a letter from a relevant government department, shall be granted no longer than 90 days, but are able to extend their visa up to and not exceeding 1 year since the entry date to the Kingdom. While these extension rules have been made clear and officially are the only set of rules in place, it still begs the question of how long they will be imposed for before another set of rules is rolled out. While these rules are clear and un-doubtably fair, it still won’t guarantee entry to someone following them to the letter, as different visa departments and different border crossings are interpreting the new rules as they see fit, while trying to refuse entry to enough tourists to make it look like they’re doing their job. At the moment all we can do is hold our breath as we go for those dreaded visa extensions, a deadly game a Russian roulette follows, with the denial stamp being held at your head, and you’re only thought is a small prayer hoping it hasn’t been inked to stamp. And maybe this time, you’ll get away, miss the shot, but next time it’s a whole new game.